China stands on the brink of another great change in direction and is looking for expertise from overseas for prestige capital projects. 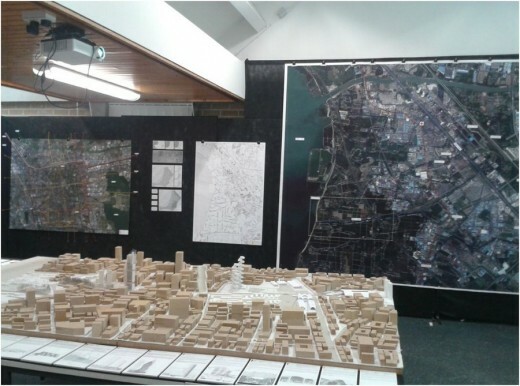 The market for architectural services is not easily accessible and barriers to entry remain high and the majority of built work is still undertaken by LDI’s (Local Design Institutes), which are entirely government run. 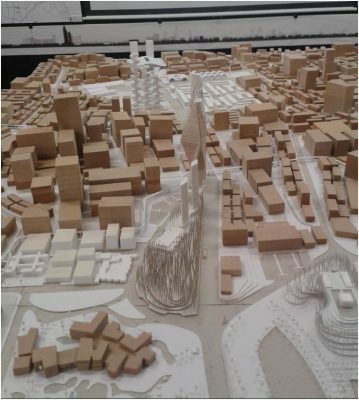 New development can involve the atomisation of communities and historic city fabric, so expertise is required to help plot a positive path for the country’s new cities that ensures that the lessons of China’s three thousand year built history is not undervalued. 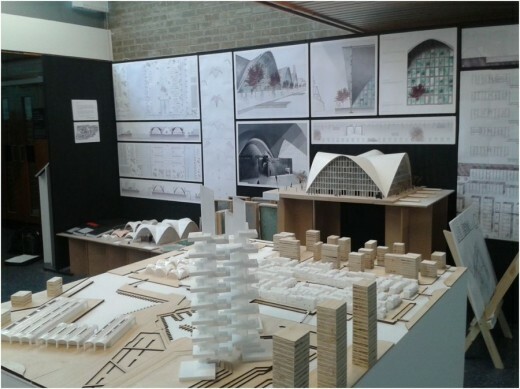 Clearly, the best elements of architecture, teaching and urban planning from the UK: respect for client, response to place, acknowledgement of the lessons of built heritage, sustainability, authentic consultation and involvement are skills which students, particularly from Scott Sutherland can bring to architecture, education and practice across China. With rapidly changing economic and social conditions, space is emerging for new architecture where critical thinking and place making is properly embedded. 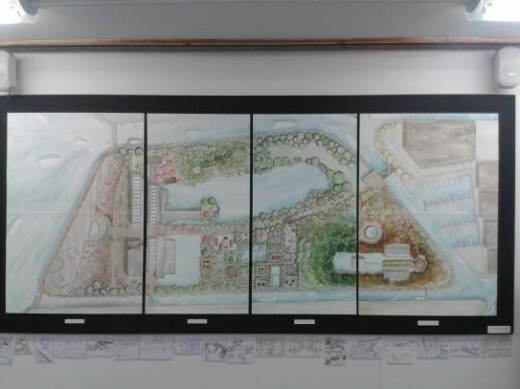 So, students in years five and six of Unit 2 worked together in the first semester of 2013 to further develop their Suzhou manifesto and masterplan a new city of one million people in Suzhou. 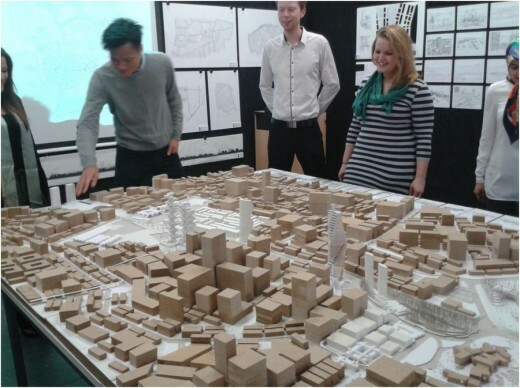 Their intention is to create a new settlement in China that met the population growth needs but retained an authentic sense of place whilst also addressing the country’s global and economic ambition. A unique characteristic of Unit 2 was also be that students were required to draw by hand rather than computer, particularly during analytical studies: to emphasise the importance of hand drawing in the design process. In the second semester of 2014, year five began working on their individual briefs and projects which they will carry through to their year six. 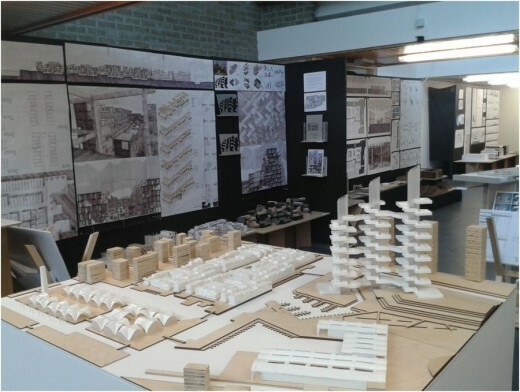 While year six moved on to develop their individual building and produced in depth proposals for modular housing, residential high rise structures, transport, rice production, gardens, libraries, museums, a buddhist temple and boat building factories. The students also visited Suzhou to gather more detailed information on their site. Another group are currently in Suzhou.